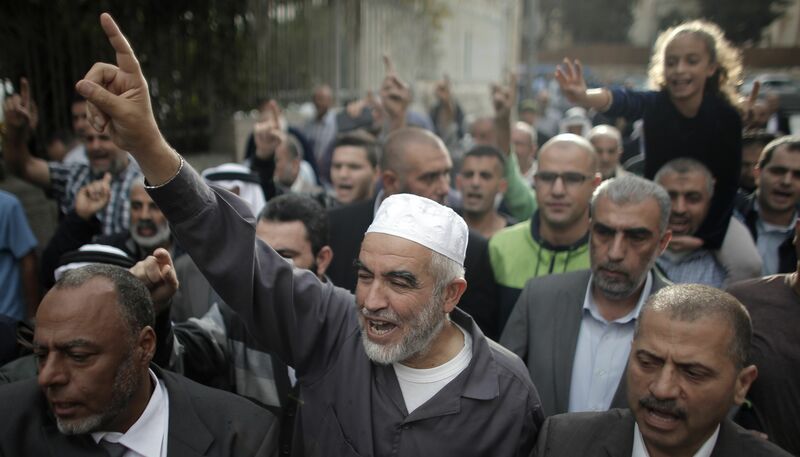 The Muslim Judicial Council (SA) stands in solidarity with the brave and courageous Shaykh Al Aqsa Shaykh Raed Salah, the Leader of the Islamic Movement Palestine 1948 who has embarked upon a hunger strike in protest against his unjust placement in solitary confinement. We furthermore condemn this cowardly act by the Zionist occupation forces to further silence the voice of Shaykh Raed Salah who preaches the importance and sanctity of Baitul Maqdis and who has made it his life goal to safeguard and protect Al-Masjid al-Aqsa Al Mubarak. Shaykh Raed has already served six of the nine-month sentence imposed upon him by an illegitimately constituted court procedure and we, therefore, demand that the Shaykh be released from his unlawful detention.